Hybrid broadcast broadband TV (HbbTV) is an initiative that is harmonizing the broadcast and broadband delivery of entertainment services to consumers through connected TVs, set‐top boxes and multi-screen devices. HbbTV is an open standard defined and updated by the HbbTV Association, and is being supported by all the major CE brands globally. 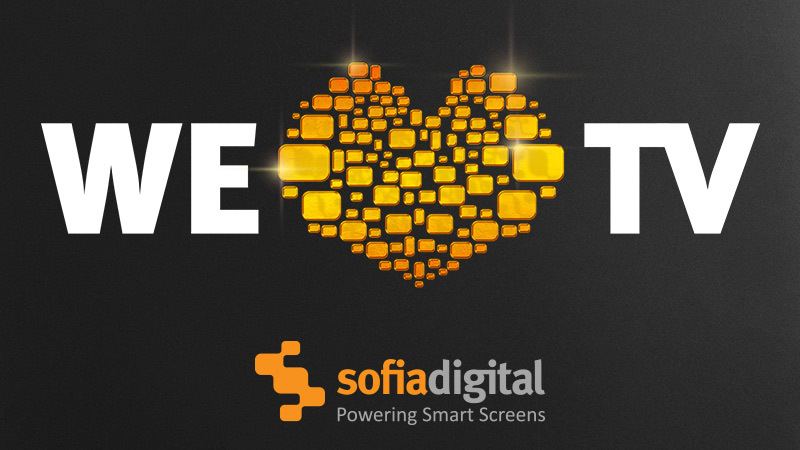 Sofia Digital’s pioneering and award-winning HbbTV technology is powering transmissions in many countries throughout Europe and Asia. TV services made with Sofia Backstage® HbbTV Platform are used by millions of TV viewers. 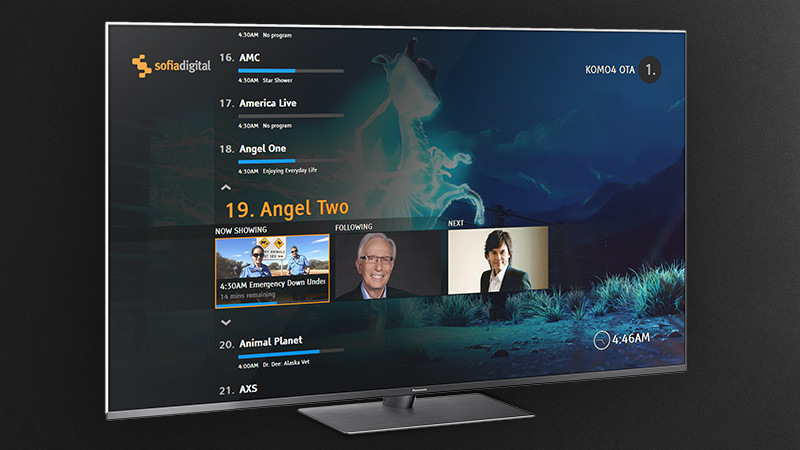 With Sofia Digital HbbTV Platform the customer can start their HbbTV service with one of our ready-made applications or benefit from our extensive knowledge developing custom applications. Sofia Digital is a member of HbbTV Association, and one of the official registered test centres for HbbTV and NorDig testing. Based on our customer cases we have also developed a superior collection of application templates and libraries which are available and can be easily customized for your particular need. Available applications include Red-button launcher, different types of portals, news services, enchanced EPG viewers, VOD and catch-up catalogue and many more. Operator Application specification is a standard that enables development of special applications (“OpApps”) that create a set-top-box like experience without a physical set-top-box device. OpApp features are embedded in the Smart TV where they can be used to unify the user interface for the customer giving all the benefits of a STB, without the hassle of cables and multiple remote controls.